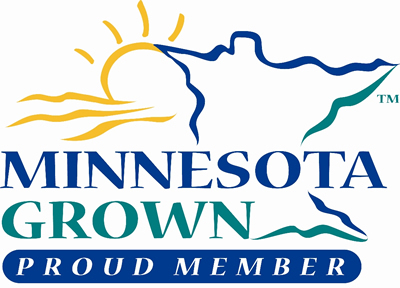 Being a member is being part of our farm! Throughout the growing season, we offer various opportunities for you to connect directly with us. 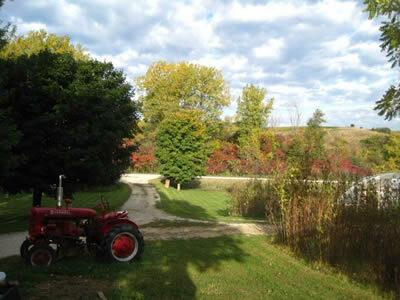 Earth Dance Farm will be hosting one member camping weekend again this summer. This experience will be open to the first five families to sign up for the weekend. Email for more information or to sign up. Registration is required two weeks before the scheduled event. Summer 2019 camping weekend date: TBD. 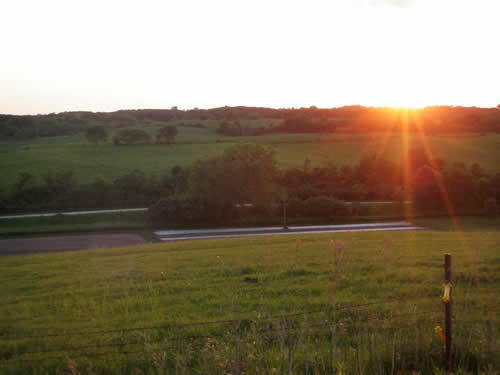 Member Workdays – Earth Dance Farm will organize two member workdays on the farm this summer. Members can volunteer to spend a day helping out the farm crew with weeding, planting or harvesting. We’ll start at 10, share a lunch, and work again until 4. Children of all ages are encouraged to participate. Workdays for 2019 TBD. Fall Harvest Gathering – There will be food, hayrides, pumpkin picking, hiking, bonfire and more. Contact us for further details. Fall Harvest Party for 2019 TBD. We welcome any families to visit and experience the farm at any time during the season – just give us a call to let us know when you plan to come. 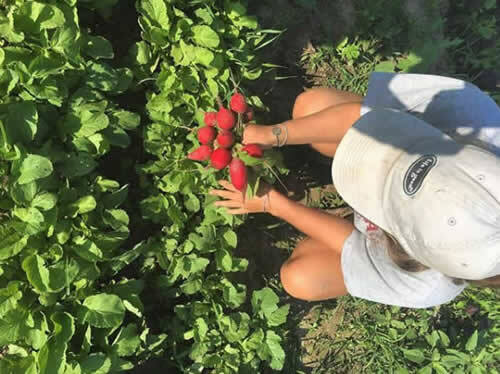 Youth farm experience is for ages 12-18 who wish to participate in the daily life at Earth Dance Farm: help with the tasks at hand, enjoy the woods/stream, feed the animals, help cook a meal. Length of stay can be tailored to availability and age of the participant. Let’s talk if you have any interest! Group day trip is an opportunity for a group of youth (4-H, boy/girl scouts, daycare) to visit the farm, tour the fields, learn about horses or bees. This visit can be tailored to the age and interests of the group. This is an opportunity to connect with the farm on a more daily, casual basis. We post pictures and keep you current on what is happening here. Join the conversation about the produce, the process, the harvests etc. Help build the Community in Community Supported Agriculture. We post our weekly crop list on Facebook Monday evenings to facilitate your planning and shopping. A recipe blog is being developed where you can access recipes for all the produce that we deliver. It will also be a forum to ask questions, post your favorite recipes, and give helpful suggestions for one another. You will receive a weekly newsletter on your email that gives you a list of that week’s produce, detail about our “veggie of the week’, a farm article and some recipes. Check out an example of a newsletter.